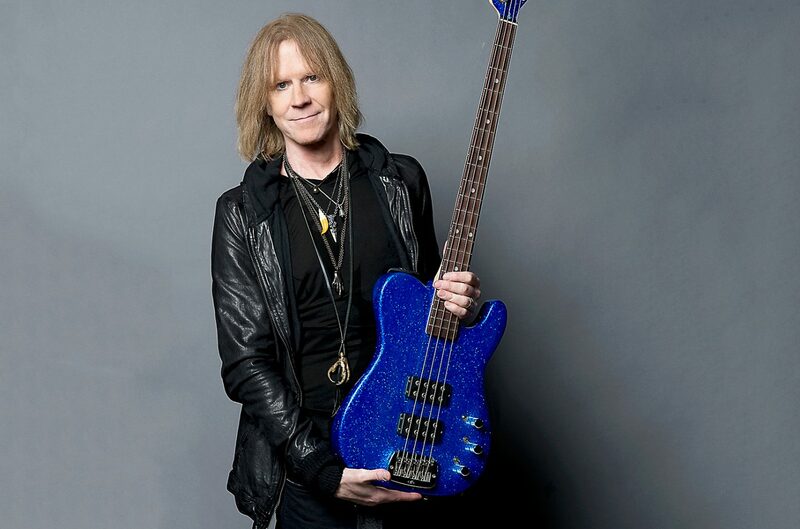 Tom Hamilton is an American bassist for hard rock bands Aerosmith and Thin Lizzy (which he joined in 2016). Hamilton began playing guitar at age 12 and switched to bass at age 14 to join a local band with an open bass position. Joe Perry, Aerosmith’s soon-to-be guitarist, and Hamilton were in a band together when they met Steven Tyler, who would become Aerosmith’s lead singer. Tom is known as “the funny one” in the band and is an active voice in the band’s interviews. In August 2006, he announced his diagnosis of throat and tongue cancer. The only Aerosmith performances that Tom has missed were due to receiving medical treatment.